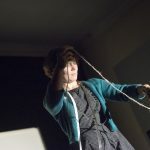 Mary Stark is an artist filmmaker based at Rogue Studios in Manchester. 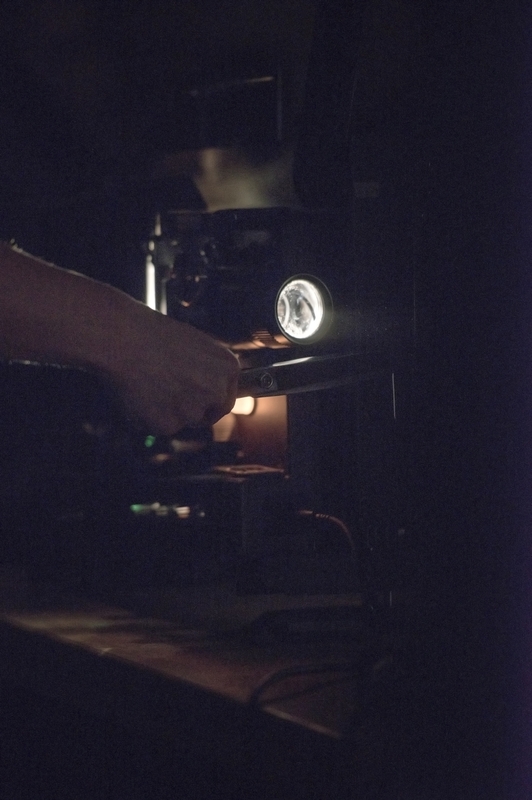 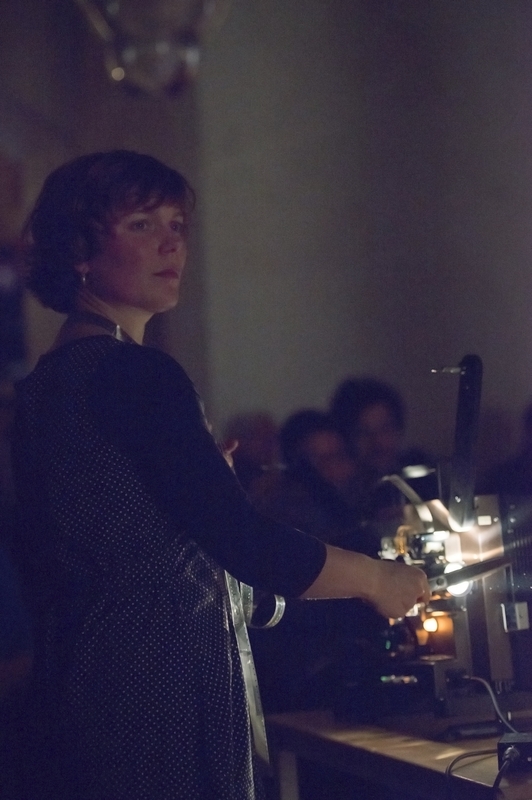 She explores film projection as a site of wonder and imagination and is enchanted by the sculptural materiality of the filmstrip. 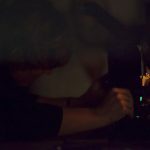 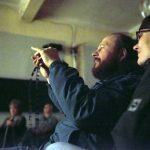 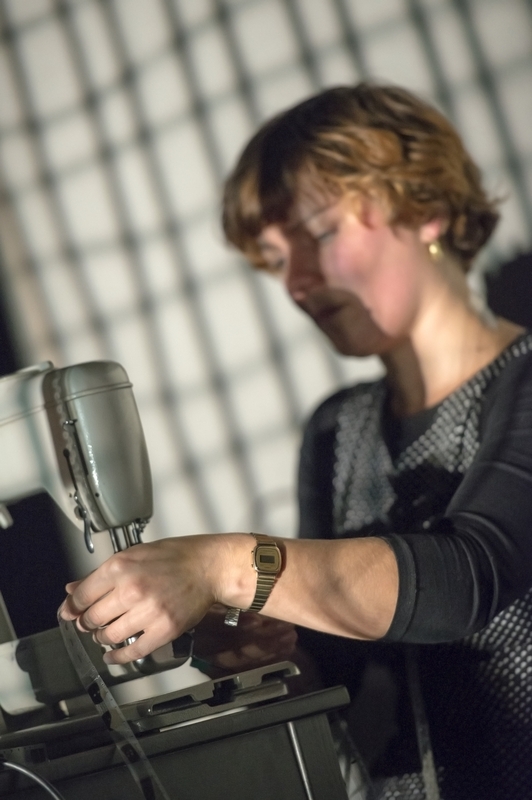 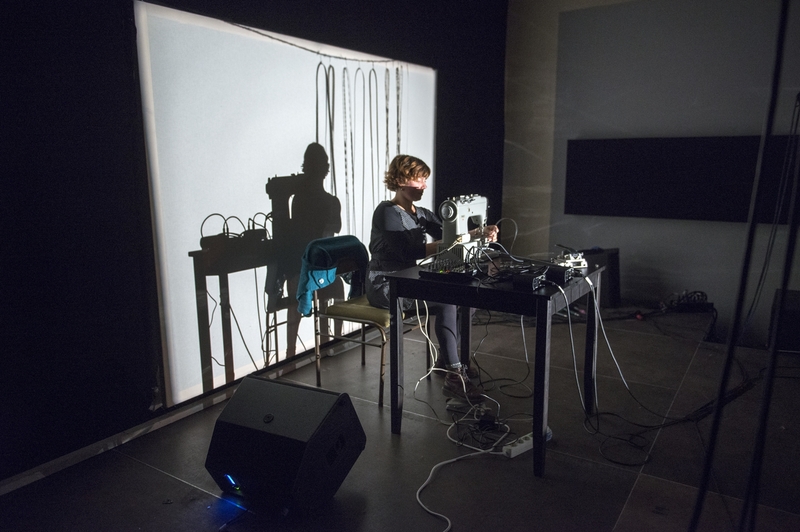 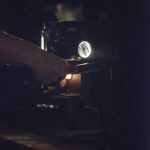 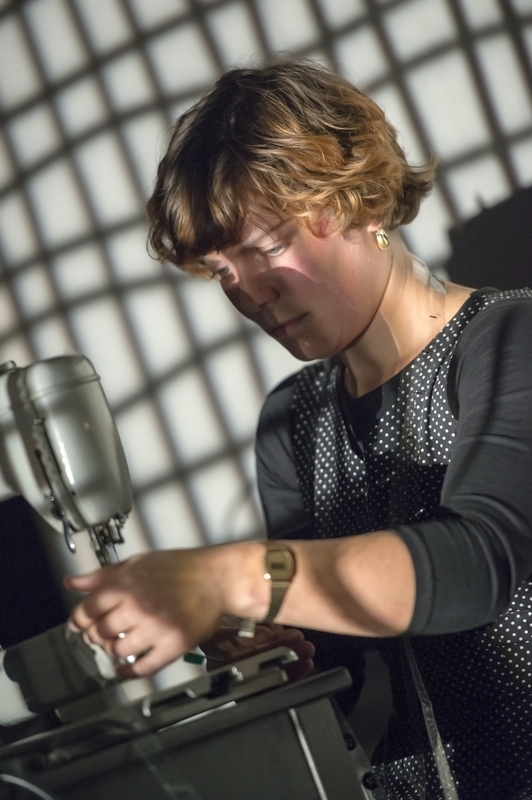 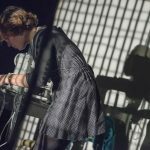 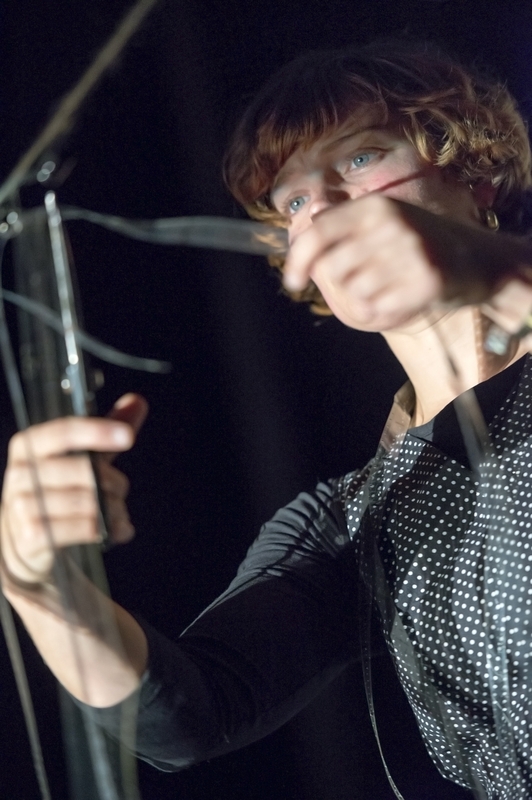 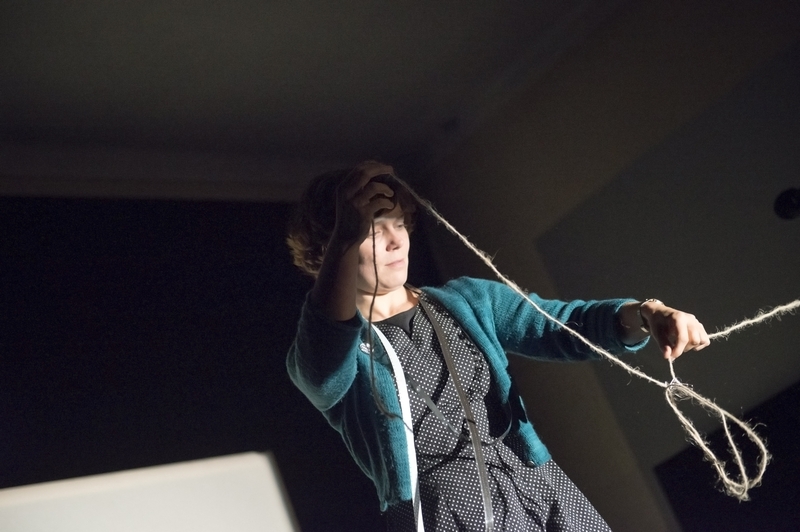 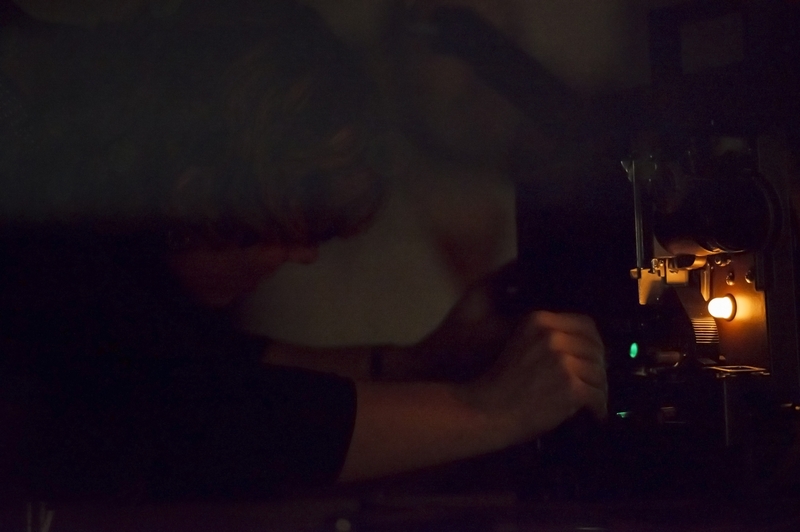 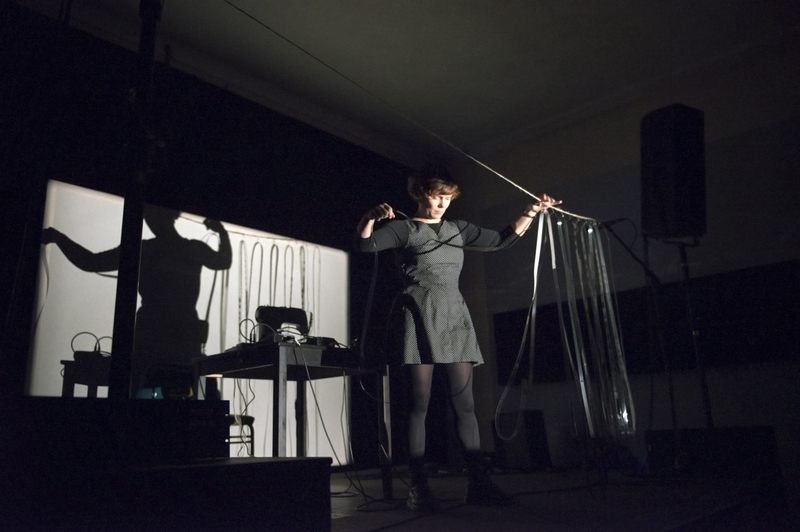 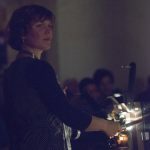 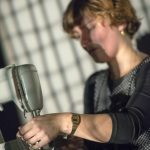 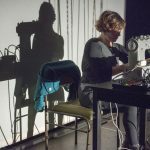 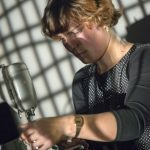 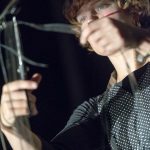 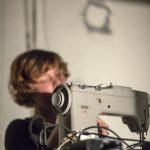 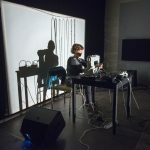 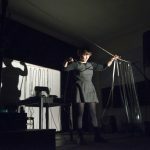 Since 2012 she has been exploring ‘voices’ created from fabric, lace and thread used as optical sound, which involves creating visual forms in the soundtrack area of the filmstrip to be transformed into noise through projection. 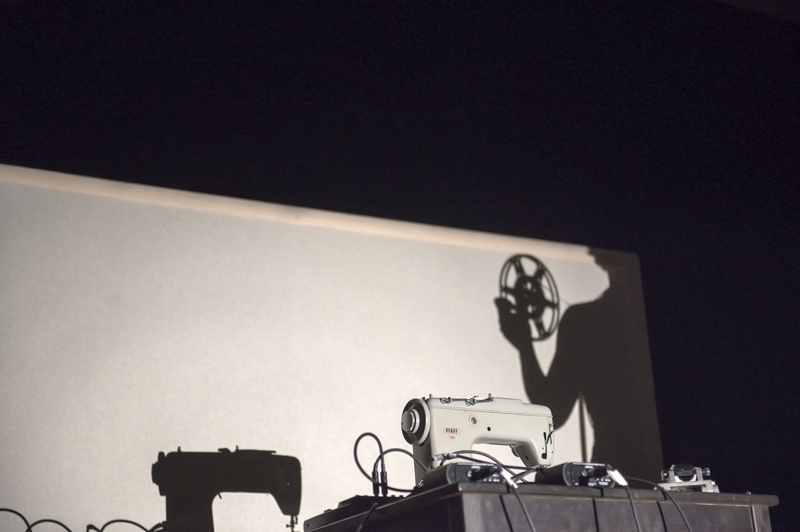 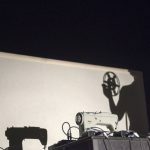 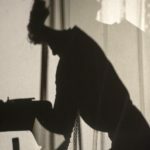 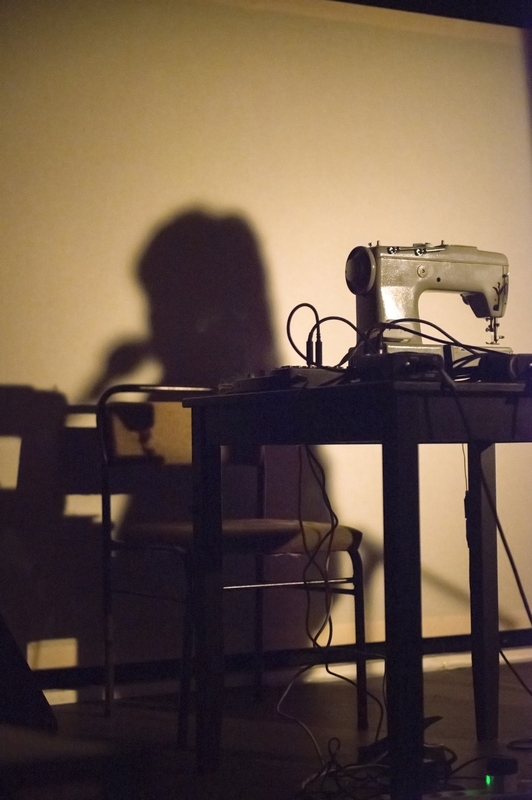 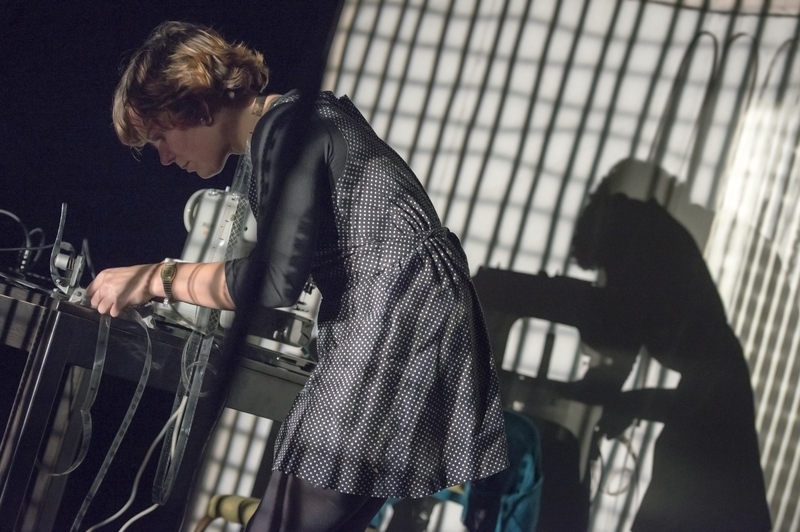 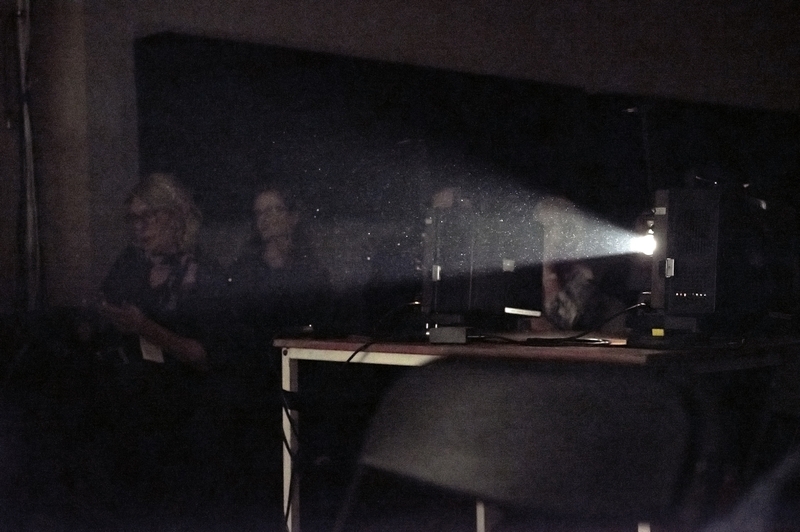 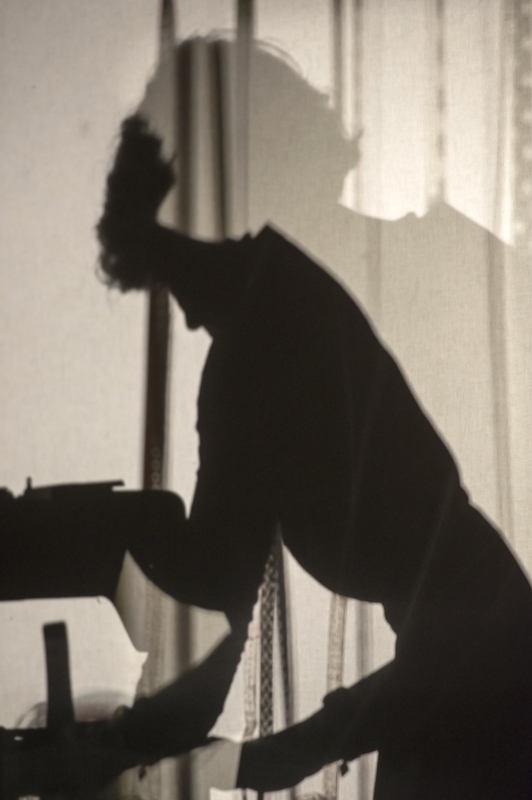 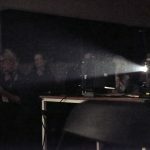 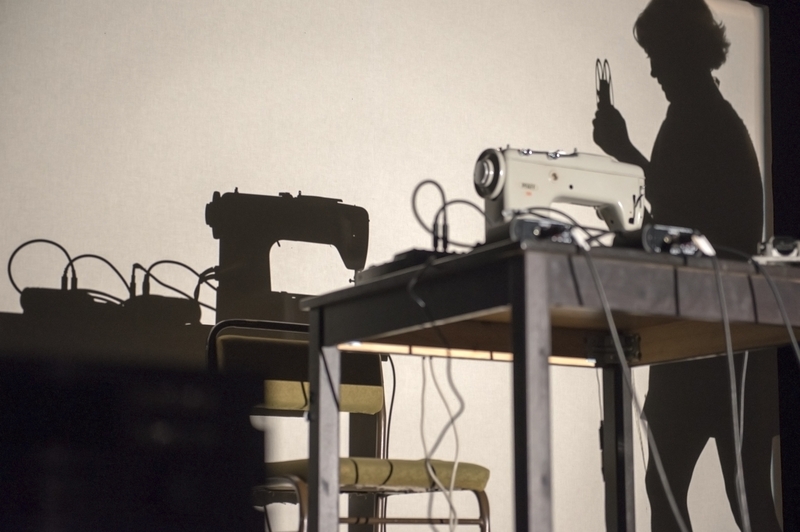 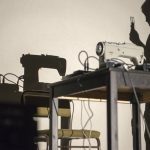 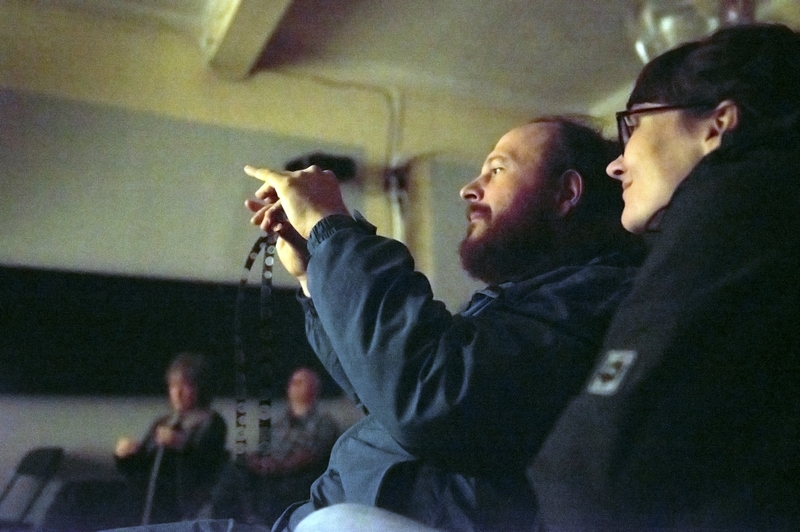 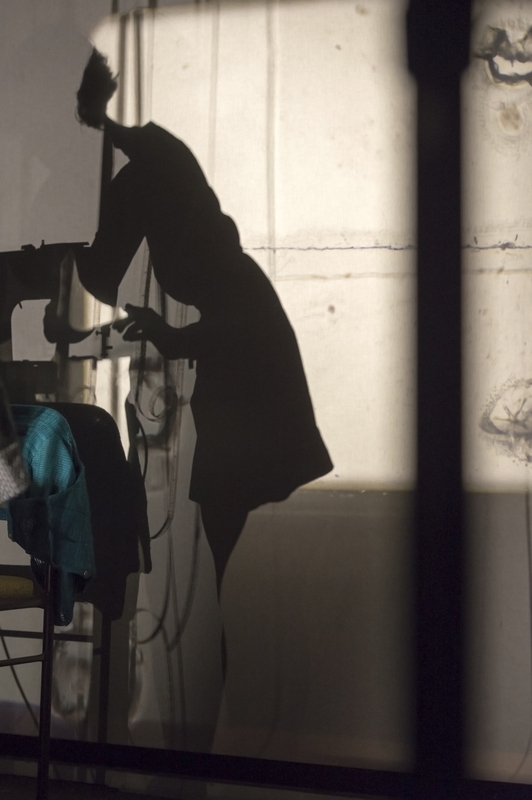 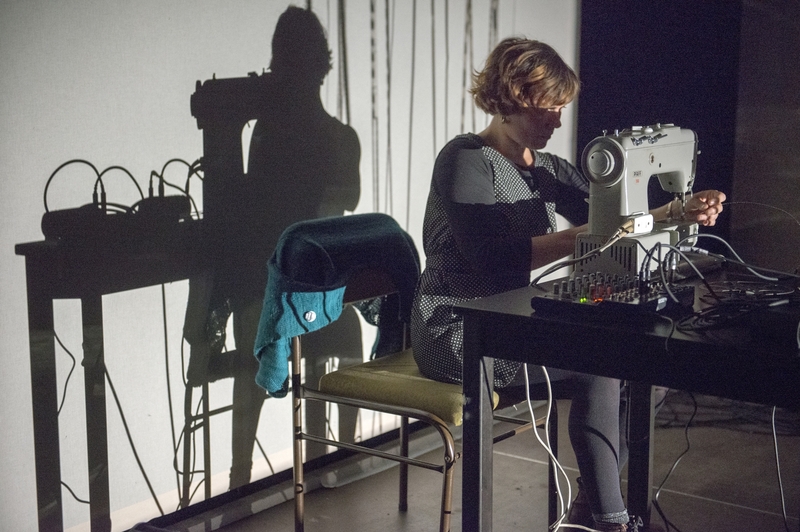 Stark’s performances summon absent voices and obsolete industries, involving 16mm film projection, light and shadow, mechanical noise and music associated with textile production. 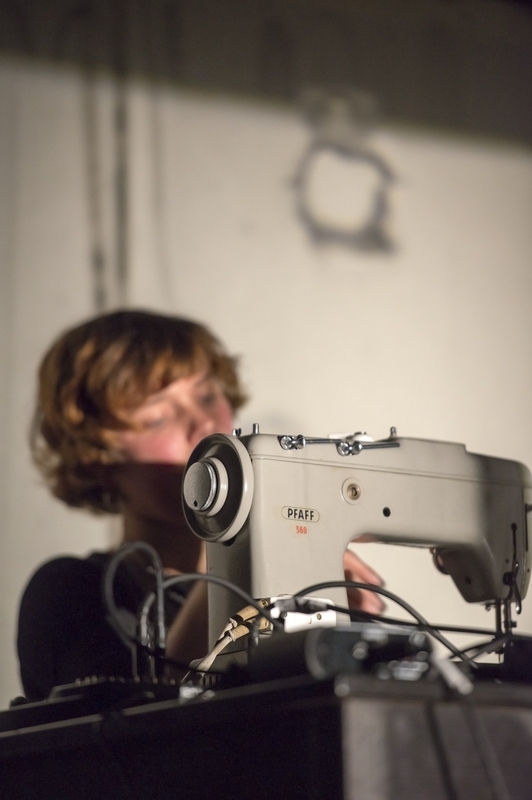 In 2014 she undertook a four week artist residency at LIFT in Toronto. 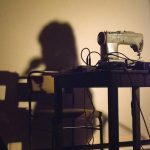 She is currently a PhD student with MIRIAD at Manchester School of Art. 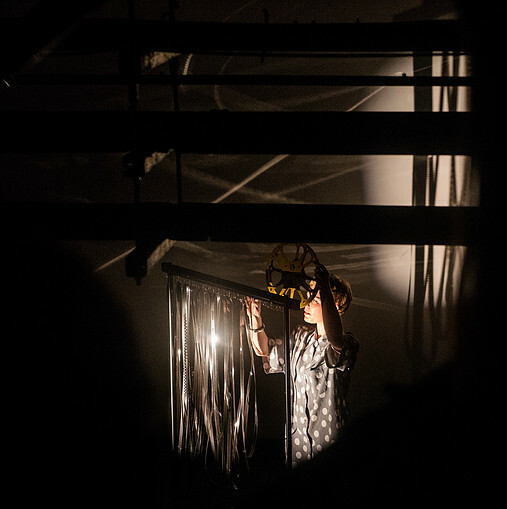 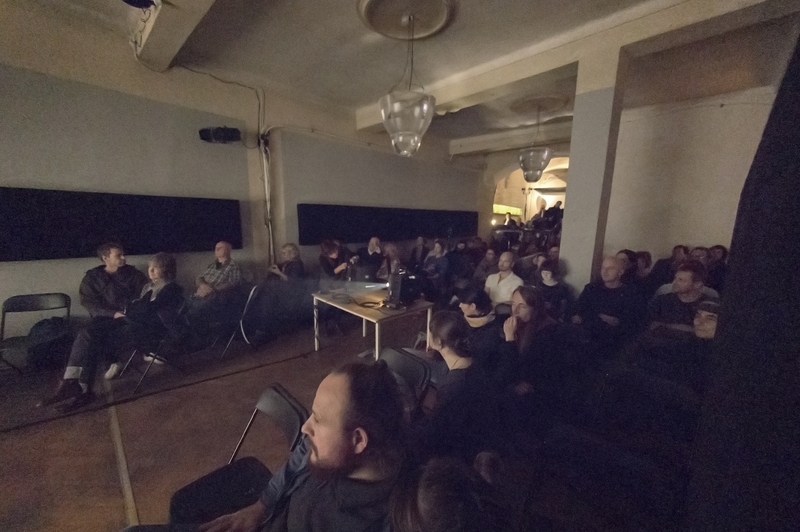 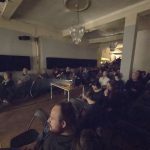 Recent shows include Mono No Aware in New York, a residency at La Escocesa Studios in Barcelona, 16mm sculptural film performances for Video Jam and the Nordic Summer University, Sauðárkrókur, Iceland.